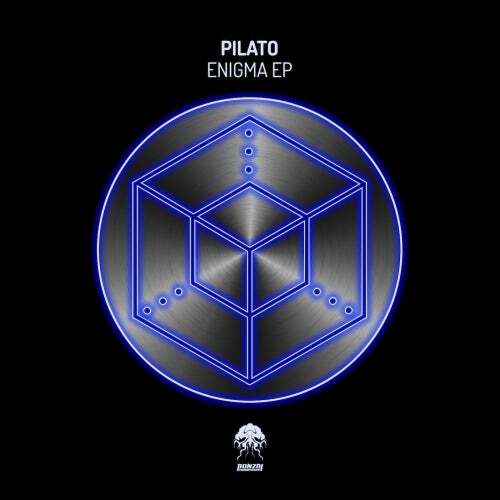 Pilato returns to Bonzai Progressive with the superb Enigma EP. This one follows Emerald Tablet in which he collaborated alongside Youssif. Born and raised in South Florida, Pilato is a self-taught progressive house producer. ?Originally starting music in the techno scene, he decided his sound best lent itself to progressive house. His work has already appeared on well-respected labels such as Balkan Connection, Natura Viva, and Kaleydo Beats. His passion as a DJ and perfectionist propelled him to create a unique dynamic sound that tells a story which is distinctive and rare. Great to have him back for more. Enigma is a wonderfully lush slice of progressive house filled with enchanting voices and subtle melodies. A solid groove is constructed around tight beats alongside a deep pulsating bassline. Soft voices melt effortlessly into the groove striking a contrast with the deeper elements. A hypnotic synth line lies in wait, teasing us with open and closed filtering. With a minimal approach, Pilato has managed to take us on an epic trek that does not disappoint. Time Traveller intros with a nice chunky beat and shuffling hi hat combo. The track builds nicely with a rumbling bassline providing the platform for the groove to evolve. Sharp arpeggio notes cascade through the sound as synth stabs create a darker vibe. On the break a melodious sequence captures the imagination as rolling drums take us to the climax and back into full on mode. Top notch stuff and an absolute must have.